To Mulch, or Not to Mulch…. Every year it seems as if more and more facility managers are challenged with delivering budget savings. One of the most common areas to search for these savings falls into the service lines where traditionally highest costs are found, which almost always brings the search to landscaping. 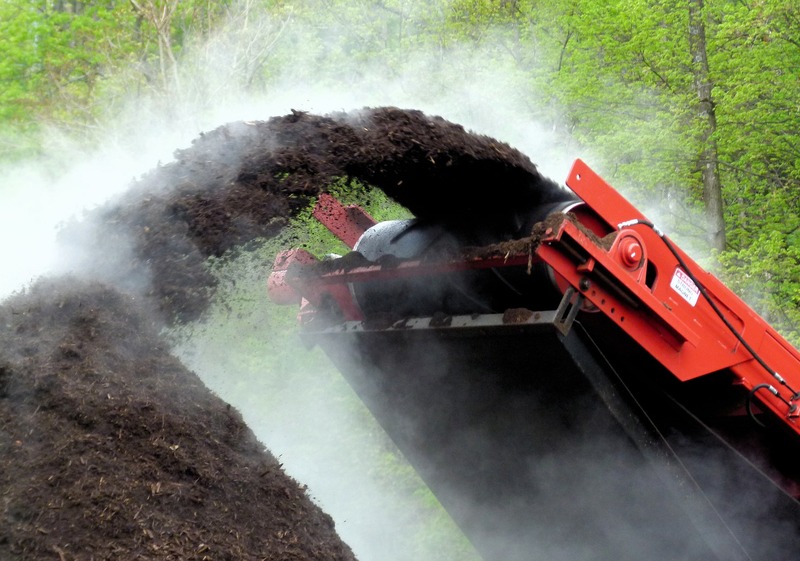 Under a similar premise when you break down the anatomy of a landscape contract one of the greatest expense’s there is, is the value associated with mulching. Which all too often has led to the question, To Mulch, or Not to Mulch? Many have already been faced with this question and no doubt many more will be in the future. 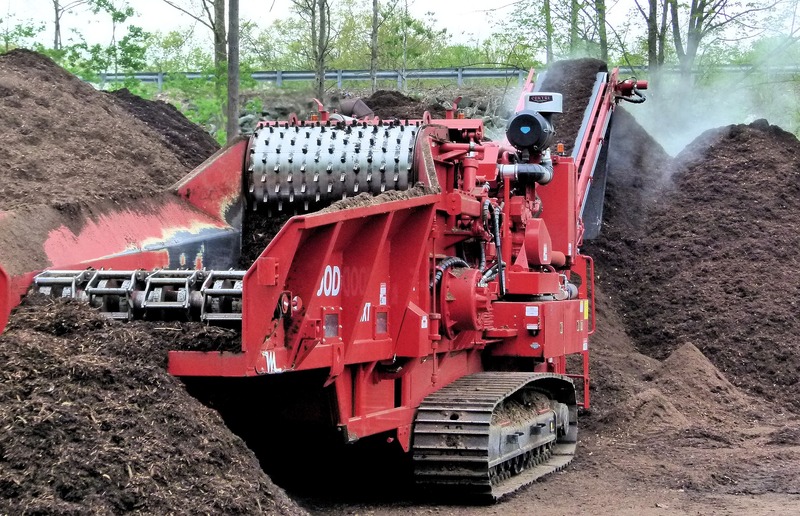 The attributes of mulch are many and honestly aside from being a cost driver, the negatives are few, If, or should we say, when, you are faced with this decision you should consider the following. By and large this is the true driver behind mulching. No other individual landscape service makes as much impact as does freshly installed mulch, it’s the true sign that the seasons have changed and that your properties are ready for the year ahead. With many choosing to prioritize cost savings over curb appeal, mulching is actually an opportunity to separate from the competition. When viewed from the eye of a consumer they are far more likely to frequent businesses whose properties are maintained at a higher standard than those which are not. While most recognize mulch for its visual attributes it provides some very real benefits to the landscape. When installed to an adequate depth mulch will help to prevent weed growth and provide significant reduction in the amount of water loss related to evaporation and transpiration. By reducing water losses, a plants ability to withstand droughts or decrease dependence on irrigation is greatly increased. Since mulch is an organic product as it naturally breaks down adding nutrients to the soil contributing to improved soil and plant health. While the positives are many, the reality is that mulch is labor intensive to install and a costly material to supply. Outside of the costs associated with weekly services mulching is almost always the largest cost driver within a landscape contract. 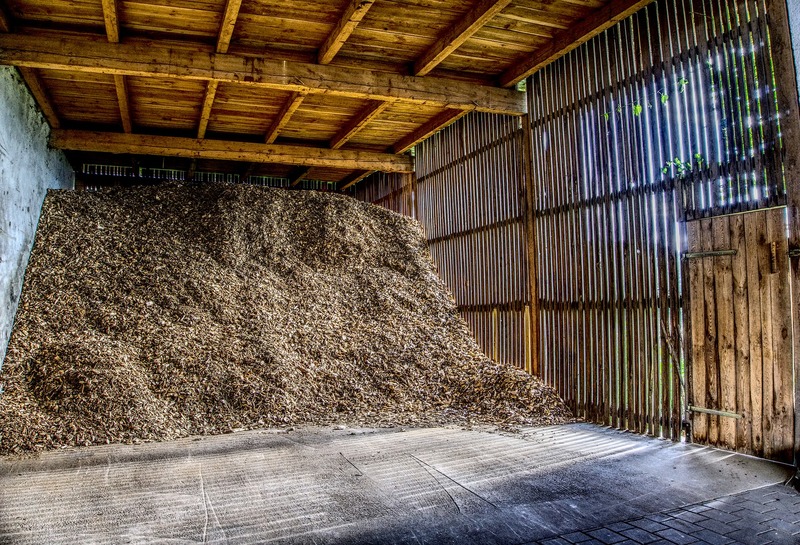 Mulch requires renewal on a regular basis, in most cases at least annually, so the cost impacts carry on. Since it is generally lightweight in nature it tends to not stay in place, meaning heavy rain, foot traffic and wind can often displace mulch onto sidewalks and other areas where it is not intended. As the competitive nature of business will no doubt carry on it’s only a matter of time before most all Property Managers are faced with this choice or a similar one. While the answer is rarely a clear one, it is best to have a full understanding of the attributes and impacts of your choices.